Not every car is made equal, and it goes without saying that some vehicles are more unwieldy to tow than others. That’s where Franklin Towing Service comes in. We have the necessary equipment to get even the largest of roadworthy vehicles out of tough spots. Whether you’re driving a semi or a construction vehicle or maybe even a tanker, we can assist with recovering your vehicle should the unthinkable occur. Even the biggest tow trucks have weight limits. Wreckers in the heavy duty class can tow vehicles and objects over 10,000 pounds. That’s an incredible amount of weight to be able to move around. There are other types of recovery vehicles, that aren’t technically classified as tow trucks. They are called rotators and they can recover vehicles over 80,000 pounds. Without a rotator service provider in the area, some wrecks would sit for months without being able to be moved. Franklin Towing Service offers rotator services and if anyone in Franklin, TN needed to have their vehicle recovered, there’s a high probability that you’d see it in action. What Exactly Is A Rotator? A rotator tow truck is a tow truck that is designed for extreme recovery operations. It is capable of handling major recovery and towing jobs, and has more versatility than a tow truck due to it’s long arm and stabilization mechanisms. Rotators are extremely durable and long-lasting, and are meant for jobs that no other trucks can handle. Being a rotator operator requires additional training due to the sheer size and capabilities of the machine. While they may be more difficult to operate, they are essential when dealing with large scale wrecks. We could probably get by as a tow truck company if we didn’t offer rotator services, but we don’t think that the community would respect us or take us seriously if we weren’t better equipped than that. We have a lot of large vehicles coming through Franklin, TN and we want to make sure that if any of those vehicles gets into trouble, or runs off the road, that we can get them back on the road or at least recovered without having to outsource. When it comes to large vehicle issues, it is always better to be prepared rather than using the wrong tool for the job. The most common usage of our rotator tow trucks is probably helping to recover big rigs, or as they are also known, tractor trailers. 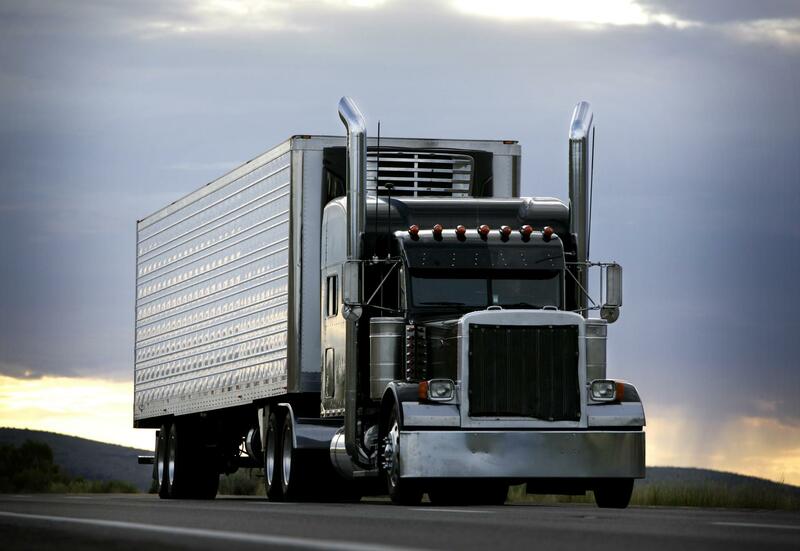 When it comes to big rigs, they are usually more problematic during recovery because of the flimsy make-up of the chassis and the way they can rotate during movement. Fortunately, our skill rotator operators have been in the business as long as we have, and they know the tricks and methods for ensure a successful recovery. Don’t worry about placing the safety of your precious cargo in our hands, we treat each recovery job as if we were helping our own family members.